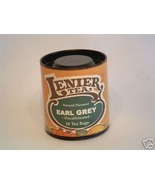 Product reviews for "Lenier Tea "
Mango Maddness Black Leaf Tea. 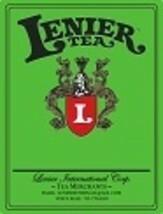 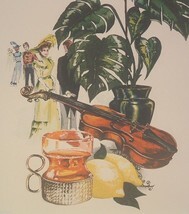 5oz " Free Shipping "
I love Lenier tea, and the Mango Maddness is my fave! 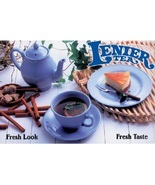 I am in love with the Lenier Mango Madness tea. full of flavor. Tastes tropical. 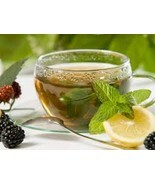 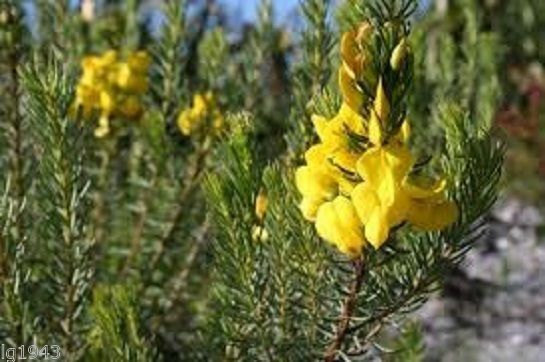 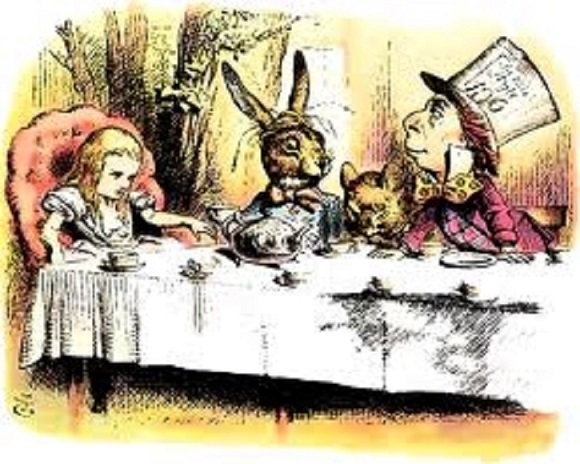 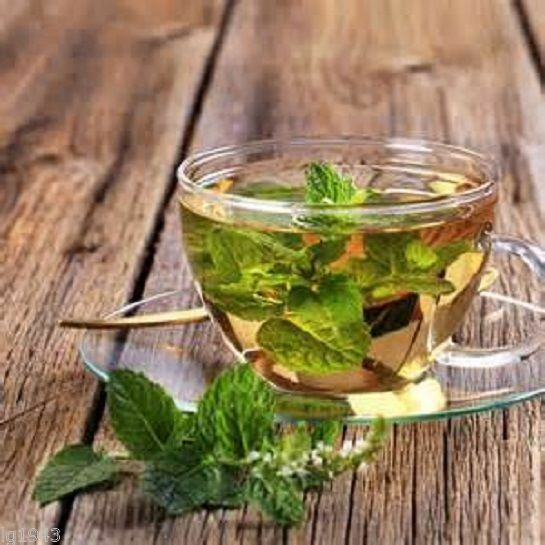 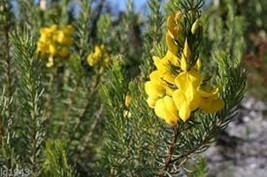 Every part of my purchase of the tea was/is flawless, fast and the product serves as a great way to start my day. 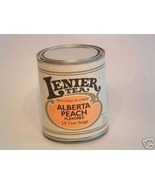 I do not check to see if there is another tea available, I go right to the Lenier's Alberta Peach.